The CPAs of Frankel, Reichman & Rizzo LLP have been serving the greater Los Angeles business community in providing expert witness services for almost 30 years. In 2011, David Frankel and Avi Reichman formed Frankel & Reichman LLP, a boutique forensic accounting firm providing forensic accounting litigation support in family law, civil litigation, and fraud and embezzlement matters. 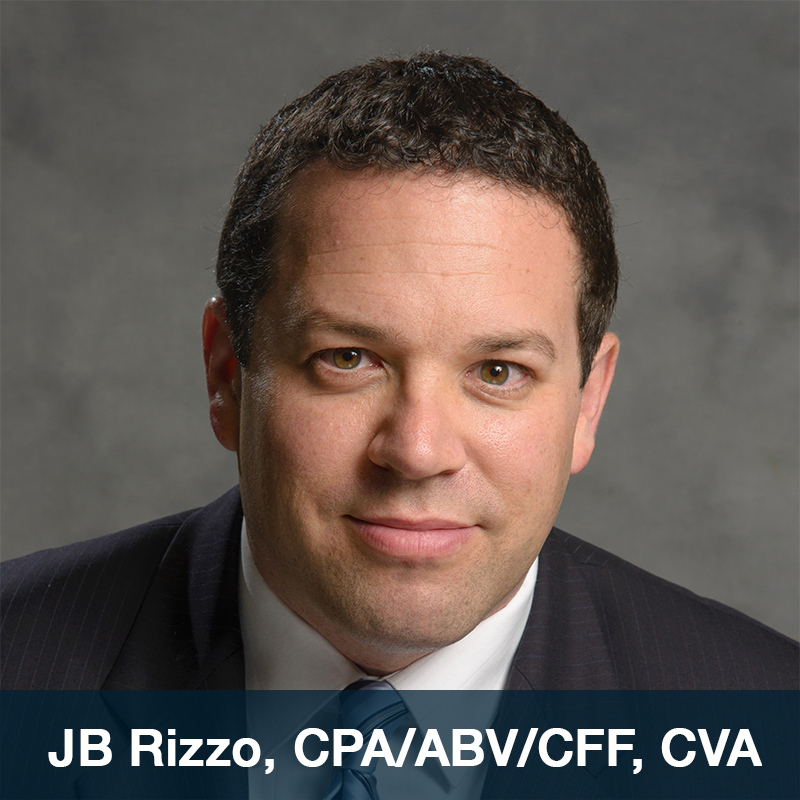 In 2017, due to the growing business, Avi Reichman and David Frankel invited JB Rizzo to become a partner. The firm now operates under the name Frankel Reichman & Rizzo LLP. When our clients tell us they simply are "not a numbers person", we know that it is our job to take complex financial matters and present it in a manner that a non-financial person can understand. We are able to maintain a clear understanding on the details while clearly outlining the big picture. In addition to our forensic accounting services, the CPAs of Frankel, Reichman & Rizzo LLP also provide business valuation, tax and accounting services. Have a question? Want to set up a consult? Let us know!